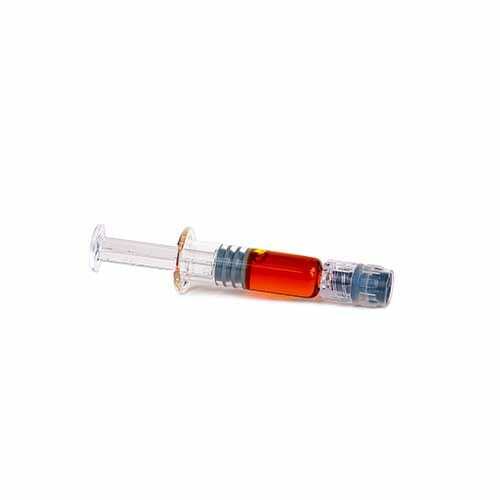 Order White Haze Cannabis Oil Online | Order Online | Proudct Info. Earn up to 1,000 Points Points. SKU: talisWHoil. Categories: Extracts, THC Oils. A Talisman is said to be charged with the force which it is intended to represent – cannabis known for it's healing power. Introducing the fluffy and balances White Haze Cannabis Oil from Talisman. White Haze Cannabis Oil Available: limited to 50 units. White Haze, the winning sativa of the 2002 Cannabis Cup, is a variation on the classic Haze strain from the Dutch White Label Seed Company, a Sensi Seeds sister company. The already sizeable trichome production is boosted, while reducing the height and flowering time of the famously tall original Hazes. The power of sativa and indica are both strongly expressed in the flower formation and effects. Its lightweight, lofty buzz is counterbalanced by a comfortable relaxation that spans both mind and body. White Haze grows running sativa colas that are given density by the indica influence. One of my top ten favorite. Thanks WP. TASTY SATISFYING 👌🙃👍…… load some up in a Kandy Rubi vape pod…… works perfectly! This oil is great for vaping. Slight taste with immediate effects. Not much burnout so a good ‘get it done’ toker. 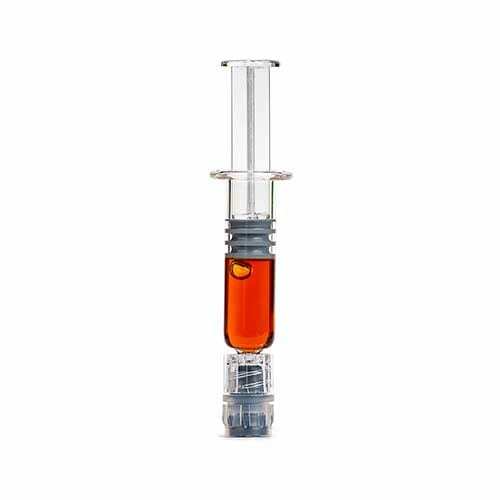 Keep this in your rotation of vapes, and is easy to refill with a bit of warmth to soften the oil for transfer. Nice consistent and clean. Have NOT tried the Product yet ….. just got it in the mail today …. I was so impressed with the FAST Delivery I am posting this review …. I will post a second review as soon as I inject this Honey Oil into my Cartridge …. difficulty of that if any ….as well as the EFFECTS / QUALITY of this product once I sample it…. To my fellow 420 users … this 69 year old man hopes this helps …. bought this a while back. really good product.